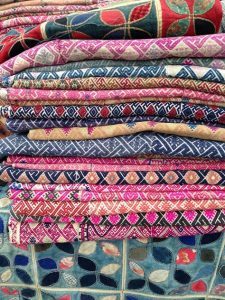 World fabrics and their place in my heart – I mean space. 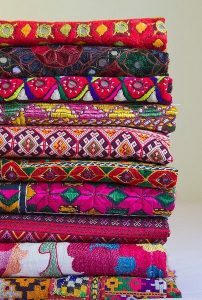 My stash is on my mind a lot at the moment and I am eager to carve out some time to do something with it all. 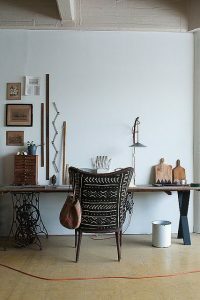 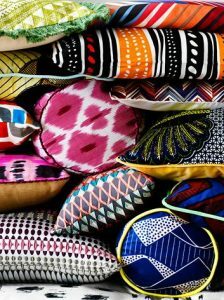 The pictures below are the sorts of textiles that make my heart beat a little bit faster… no all pretty fabrics do that. 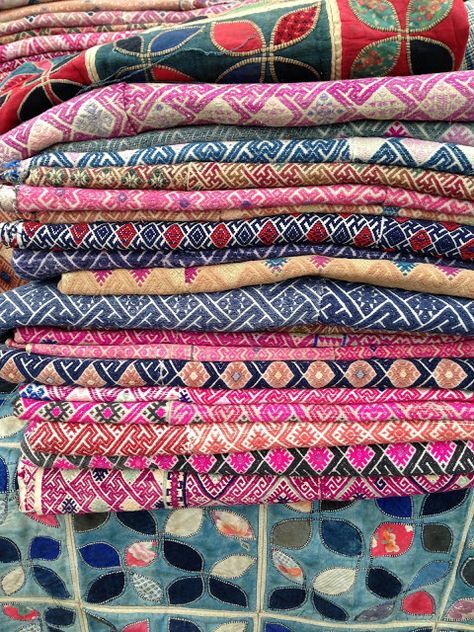 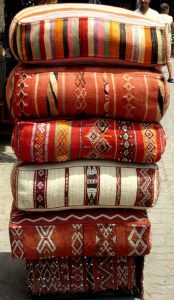 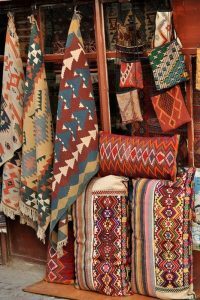 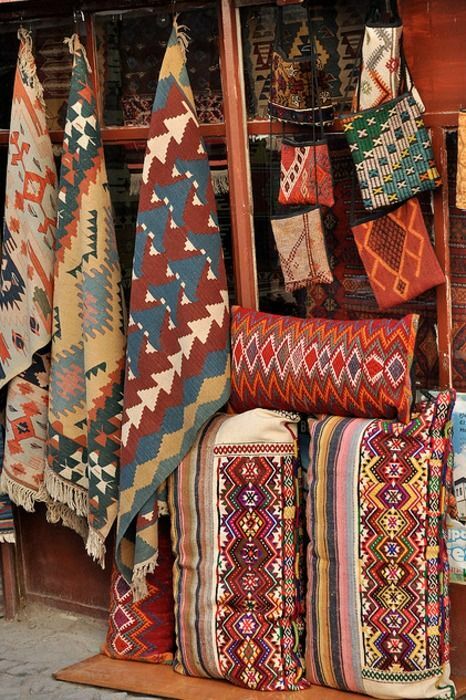 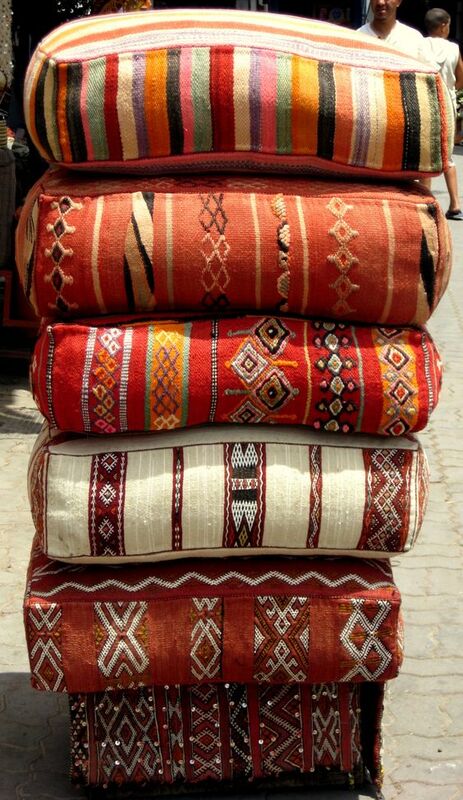 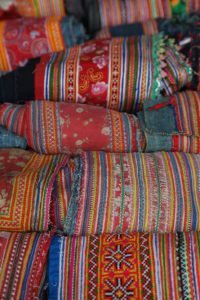 These ethnic, vibrant, exciting handmade, rich-in-history fabrics make my wanderlust and need for exploration come to the surface, and make my heart do a little jig. 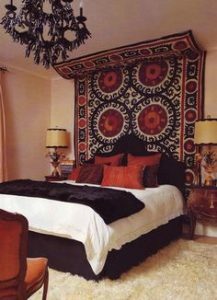 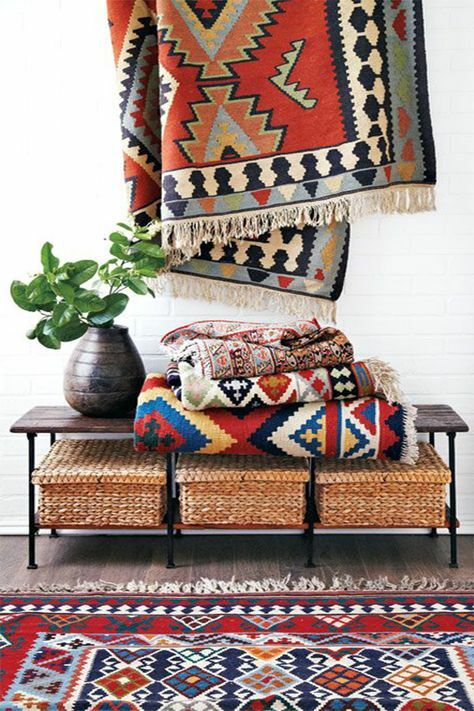 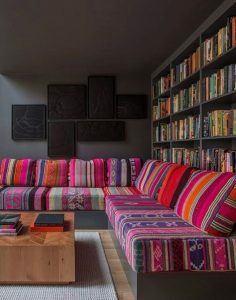 Not all my stash is like this but a lot of it is, and I would surround myself with things like this all the time, but I found some pictures online that show how you can incorporate some of these gems into your space in a meaningful way, without turning your home into a boho chick 1960’s lovechild’s den throwback. 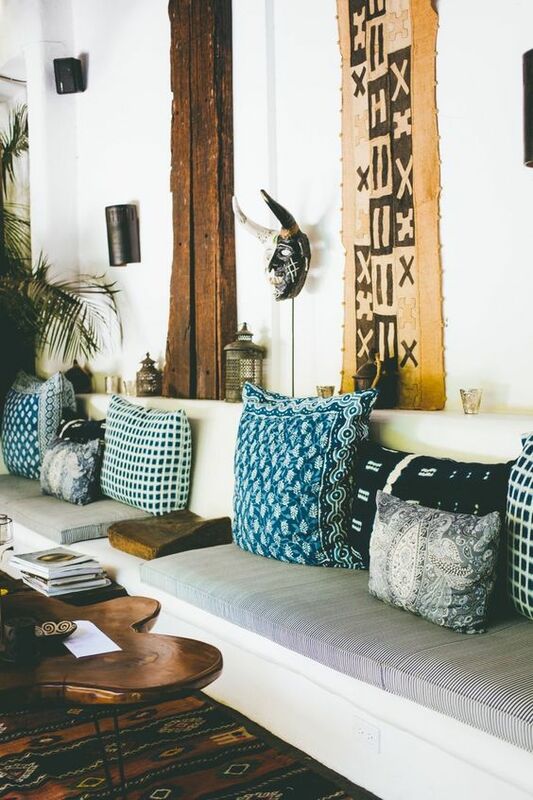 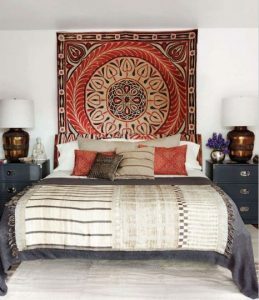 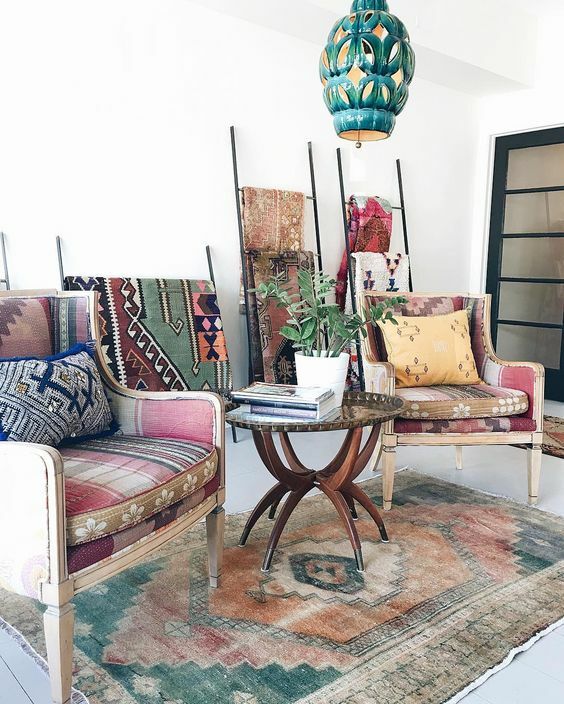 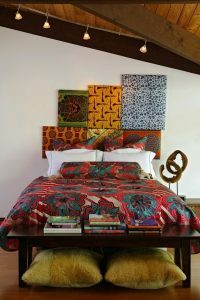 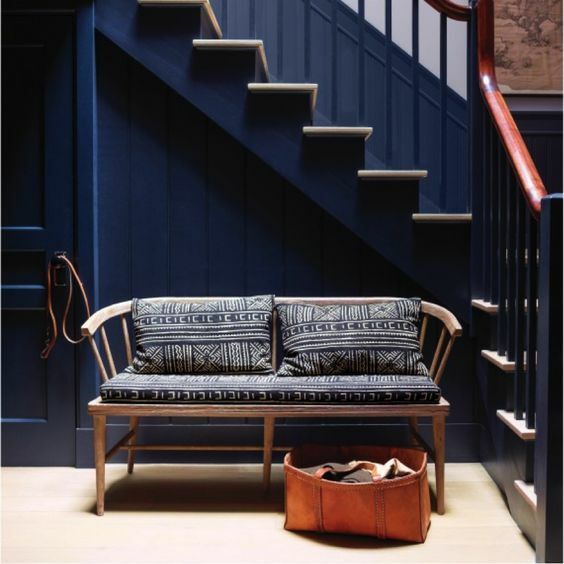 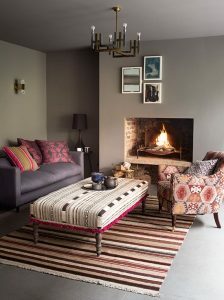 From Vietnamese sheets, to Indian threadwork and embroidered pieces to ikats, suzanis and african block prints, there is a place for all of them in a contemporary (and realistic) home. 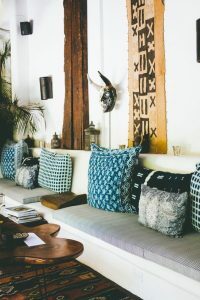 The interiors photographed below all have something special about them and as I wonder what I will do with my stash I think my biggest challenge is choosing between all the possibilities. 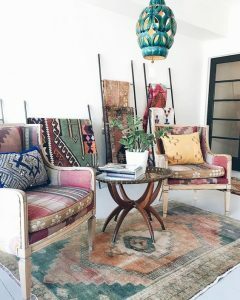 For now I will continue to trawl through Pinterest, explore Instagram and all the wonderful places the web allows us to visit from the comfort of our gadgets. It’s a bit like being an interiors peeping tom, and I’m afraid I can’t apologise.